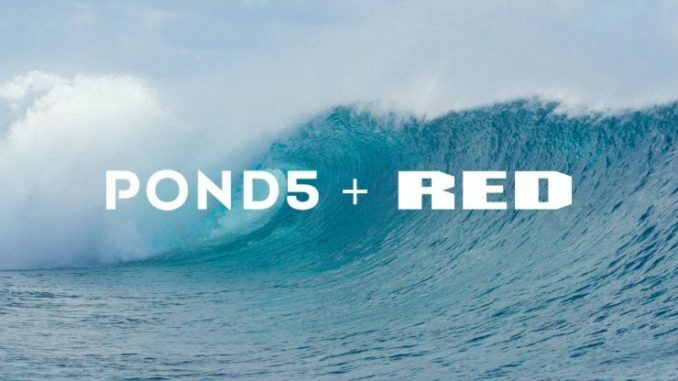 Right before we all head to Las Vegas for NAB, POND5 is announcing that they have expanded their catalog of hi-resolution, premium stock footage with a vast array of offerings shot on RED Cinema Cameras. And with their new search feature, it’s really easy to find them. 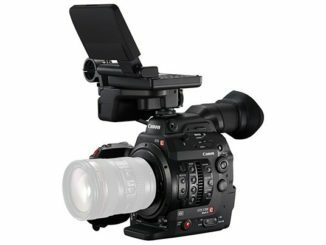 The brand new Premium RED Digital Camera stock footage collection can be found by using the search filter “RED Camera” with a yield of hundreds of thousands of clips available in 8K, 6K, 5K, and 4K resolutions. The filter also gives members access to cinematic footage with unlimited options to zoom in, crop and edit clips while keeping your final projects at 4K or higher. This means that users will be able to editing in 8K while outputting to 4K, and be able to future proof their projects when a higher resolution version is needed in the future. And do it at a very affordable price. The new catalog also opens up an ancillary revenue stream for RED Cinema shooters, who are looking to for opportunities to repurpose their extra footage, while protecting them with a creative content license inside the Pond5 marketplace. Users can set their own prices and get a lucrative revenue share of the income. 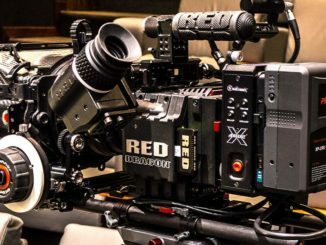 So if you’re looking to add some creamy RED footage to your project, but feel that the RED platform is over your head and out of your budget, looking for the footage you need at a price within your budget is a win-win. 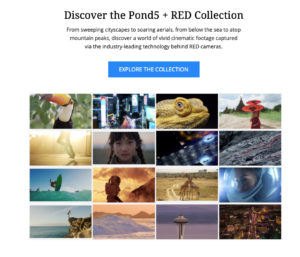 To discover the new Pond5 + RED collection or to submit your own RED footage, visit www.pond5.com/red-cameras, and try the RED Camera search filter.